Helping you take advantage of all digital dentistry has to offer. CEREC® Seminars was founded to provide support to CEREC® doctors, no matter how far along they are in the digital integration process. Due to our in-depth education opportunities and high-quality lab, we are the ultimate resource to aid and supplement CEREC® practices. CEREC® Seminars offers comprehensive learning opportunities that are unlike any other continuing education events. It is because of our tell-show-do learning style that every clinician who attends a seminar is able to confidently implement their newly gained knowledge into their CEREC® workflow. 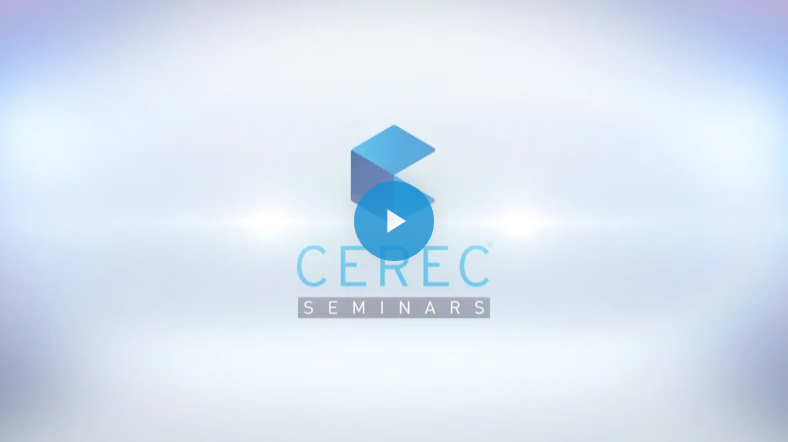 Watch our video to learn why our seminars are so impactful and valuable to CEREC® doctors. We invite you to watch our video testimonials and see for yourself why so many CEREC® doctors attend our seminars and implement our expert techniques in their own practice. 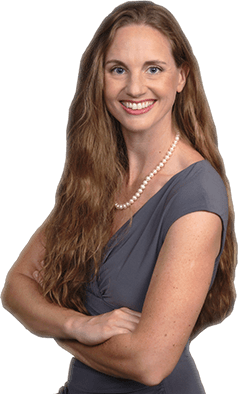 Sarah Jockin, DDS is the founder and educational director of CEREC® Seminars. She leads a team that is dedicated to digital dentistry who use a hands-on approach to train doctors and assistants. At CEREC® Seminars, we understand that you and your patients expect highly precise restorations, whether you have invested in the CEREC system or one of the other major intraoral scanners. Our lab is dedicated to providing high-quality crowns, bridges, abutments and dentures for all practices no matter your intraoral scanner. We also provide value-added services for clinicians interested in providing the absolute best to their patient. If you have invested in the entire CEREC system, we are proud to be your resource and help supplement your already streamlined workflow. Whether you need help in highly esthetic full-contour zirconia case, have a patient requiring a multi-unit bridge, or would like assistance in design, we are the lab that can fit any of your dental needs. 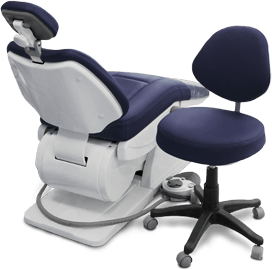 All of our products are fabricated utilizing the CEREC® MC X5 mill. Know your restoration and your patient are in good hands when you choose the experts at CEREC® Seminars Dental Lab.